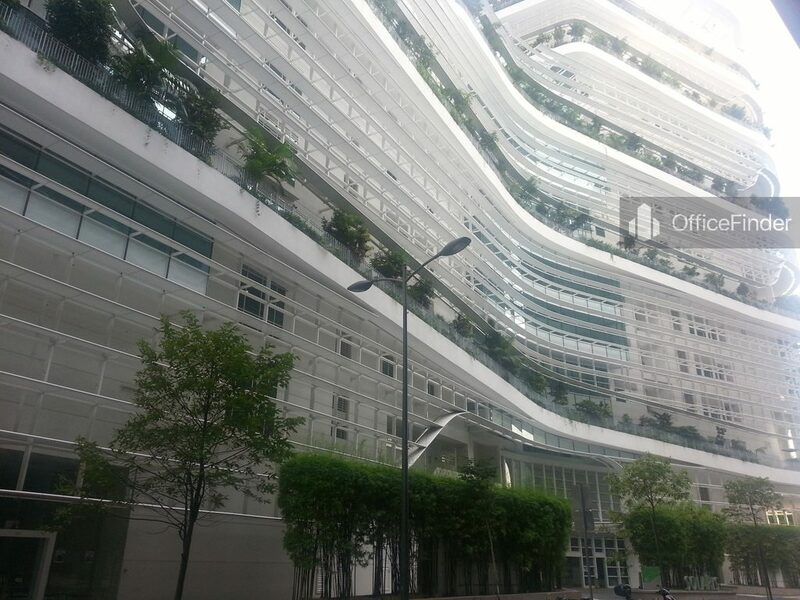 Solaris is a purpose-built office building located at 1 Fusionopolis Walk. 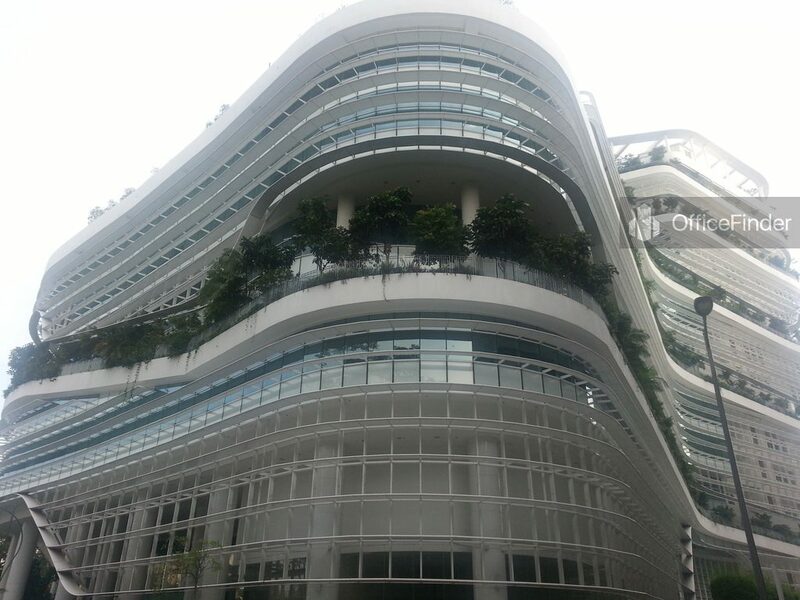 It is situated within One North, the world’s leading research hub. Solaris is an iconic twin office block with unique architecture and contemporary design. 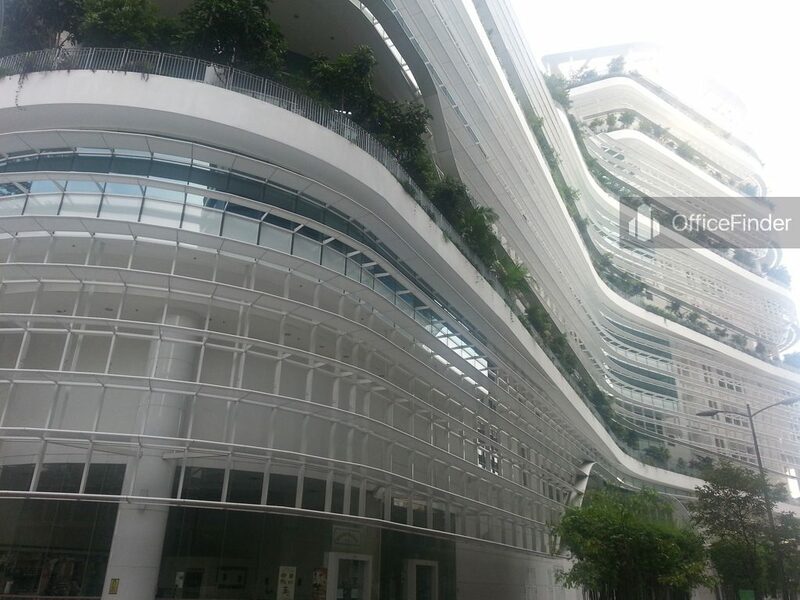 The twin office blocks known as South Tower and North Tower have a total floor count of 15 and 9-storey respectively. 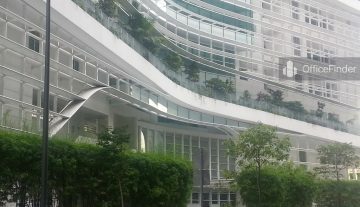 The two towers are connected by a lush terraces spiralling up to the roof gardens. Together with its world-class research facilities and its contemporary design, Solaris offers premium office space ranging from 1,200 sqft to 22,000 sqft perfect for MNCs in science, media, infocommunication and engineering research and development industries. Solaris is conveniently located within One North. 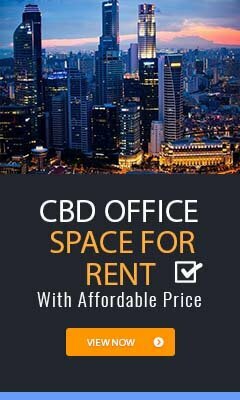 It is a few minutes’ walk away from the One North MRT station, about 10 minutes’ drive to Singapore CBD and 10 – 15 minutes’ drive to Tuas Industrial Estate. It is also well served by major expressways like the Ayer Rajah Expressway (AYE). 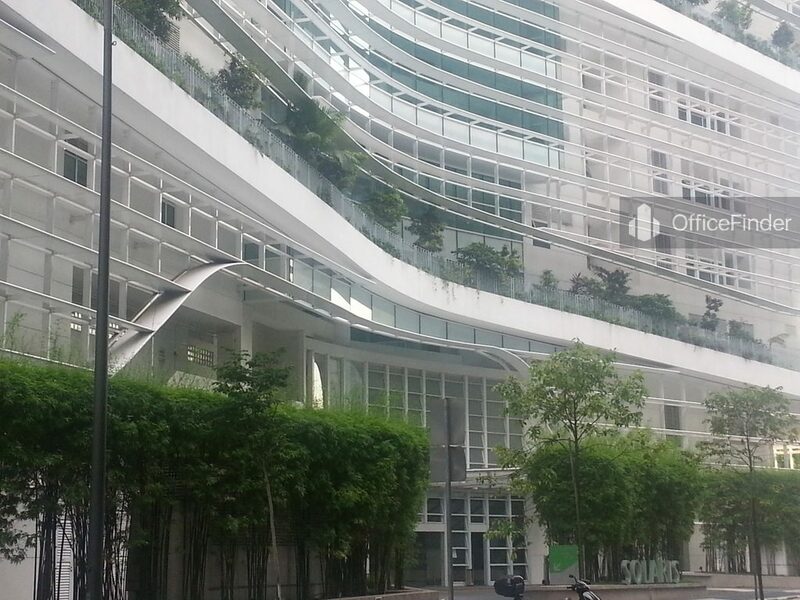 For more information on office space for rent in Solaris at One North, please leave a message using the enquiry form.